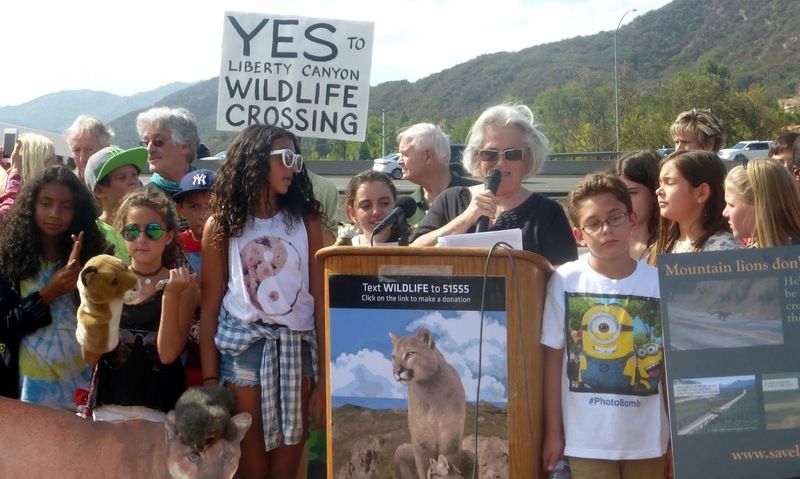 On Monday, October 13, Malibu City Council unanimously voted to pass a resolution support the plan to build a wildlife crossing over the 101 freeway at Liberty Canyon. 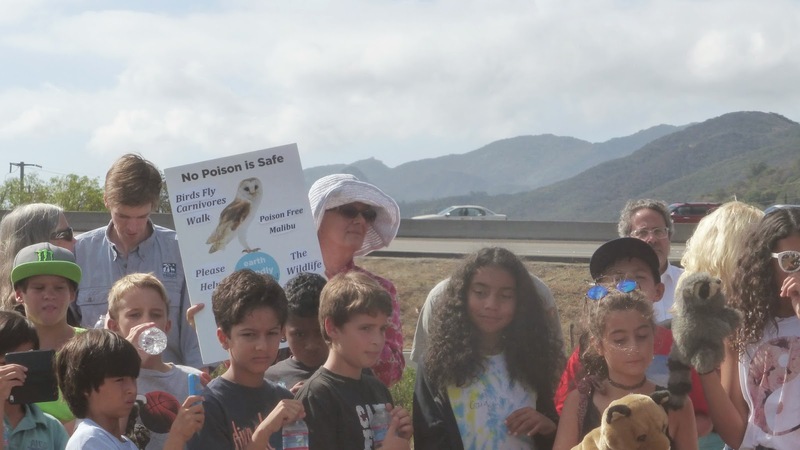 Malibu, which was the first municipality in the Santa Monica Mountains area to pass a resolution opposing the use of rodenticides, is now the first community to officially endorse the project. Although the resolution is a symbolic gesture it sends an important message that the community is in favor of the project. 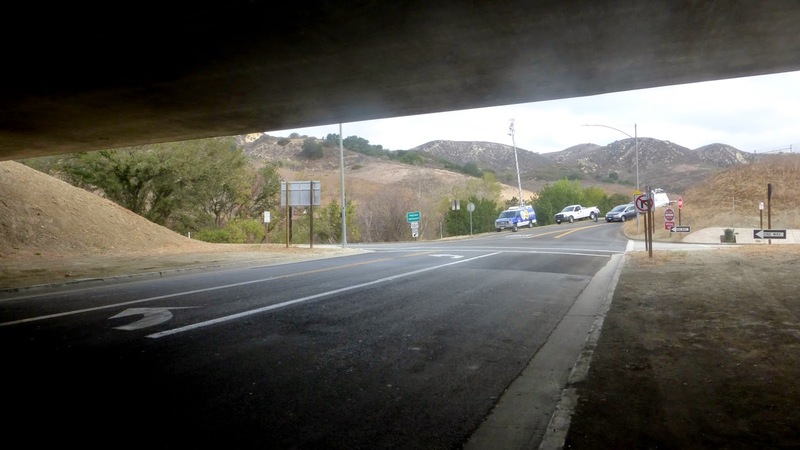 Other cities, including Agoura Hills and Calabasas, where the proposed overpass will actually be built, are expected to pass resolutions soon. Malibu City Council members Lou La Monte and Laura Rosenthal participated in the September 18 rally at Liberty Canyon. La Monte immediately brought the resolution proposal to the council and asked that it be placed on the agenda. Politics in Malibu can be extremely fierce and contentious, but this was one issue that appears to have universal support. 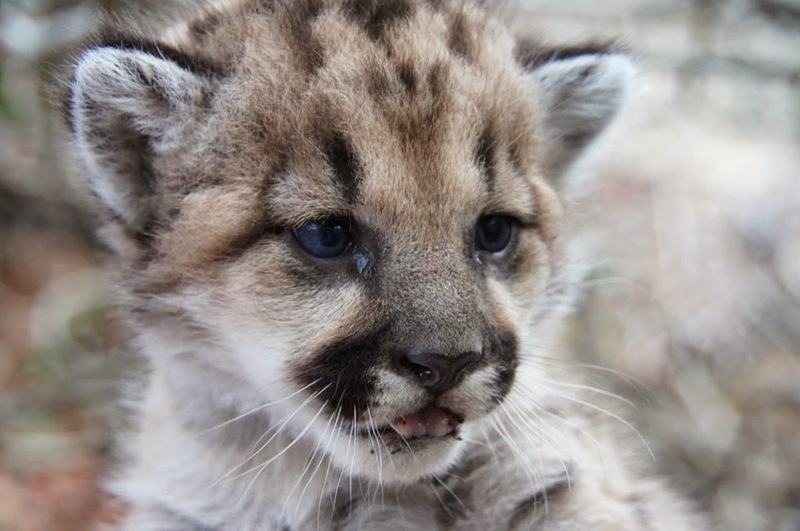 This post is for everyone who asked about the mountain lion rally at Liberty Canyon. 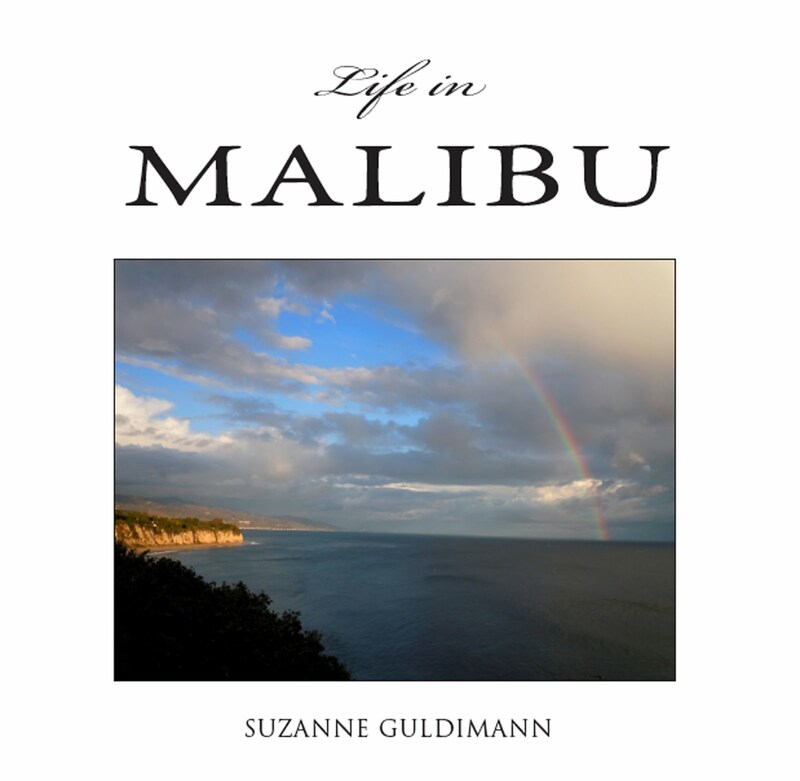 My official account is in the September 22 Malibu Surfside News, so this is a sort of back stage look at the event, which attracted more than 300 wildlife crossing supporters and the attention of some major national media outsets, including the Wall Street Journal. 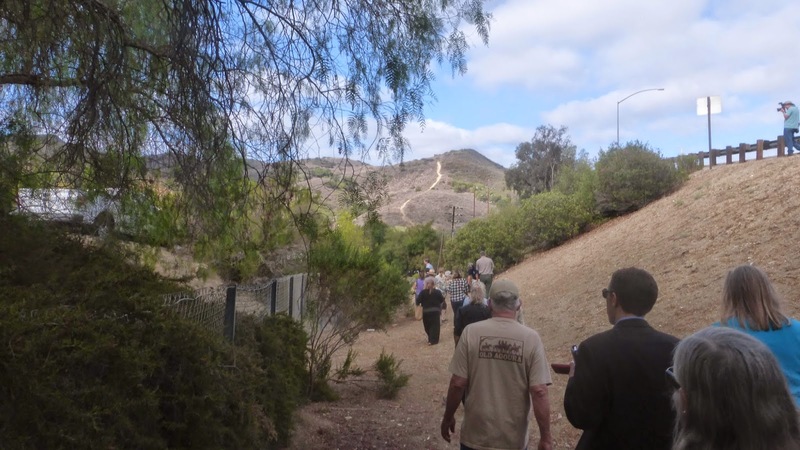 The rally took place on the north side of the 101 on property owned by the Santa Monica Mountains Conservancy that is adjacent to the freeway. 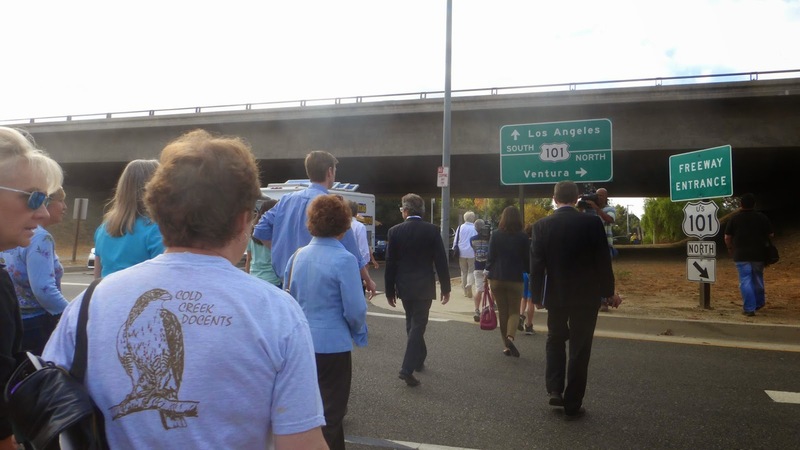 In order to reach the location, 300-plus activists, reporters, school children, politicians and officials had to cross under the freeway, getting a firsthand taste of what mountain lions and other wildlife have to go through. I know I didn't enjoy the experience, and at least we human animals understand about looking both ways for oncoming traffic. Walking under the freeway on the way to the rendezvous was distinctly unnerving. It's dark and the overpass rumbles and thunders, the sound is magnified and echoes off the walls. I didn't enjoy negotiating my way past the freeway ramps. The onramp isn't bad, but cars come flying down the offramp at 70 mph. It was easy to find the meeting site: the news vans were already gathering there. A major part of any press event is standing around and waiting for something to happen. This time, there were lots of interesting people to talk to, and everyone was there to support the wildlife over crossing, so the mood was positive. 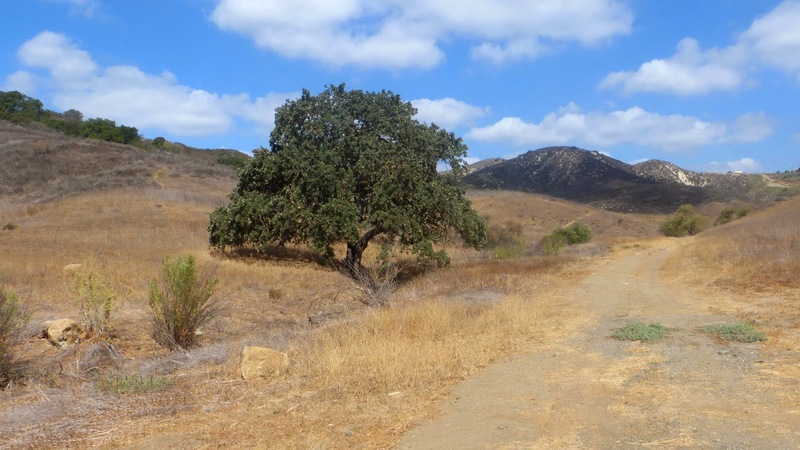 We're on the north side of the freeway, on a piece of property acquired by the Santa Monica Mountains Conservancy. 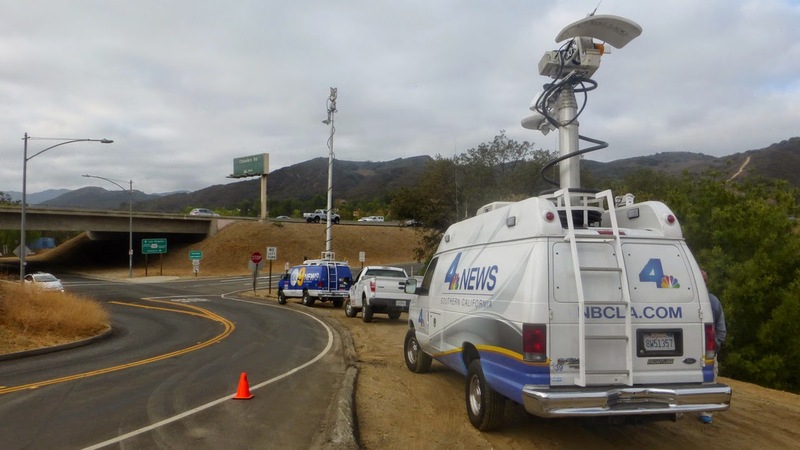 That little line of trail on the mountain to the right of the NBC news van is the open space on the south side of the freeway that represents safety and access to the Santa Monica Mountains for any animal that successfully crosses the barrier of the freeway. At last, the press tour gets underway. 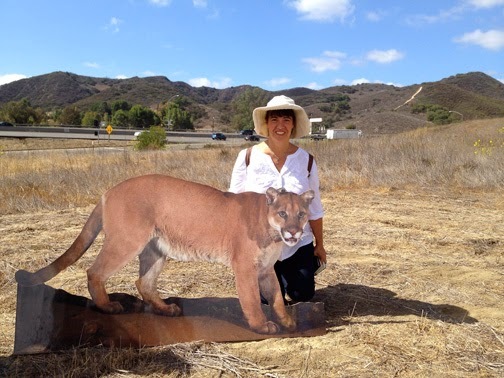 This is Beth Pratt, the National Wildlife Federation's California director, one of the overpass project's most passionate advocates. 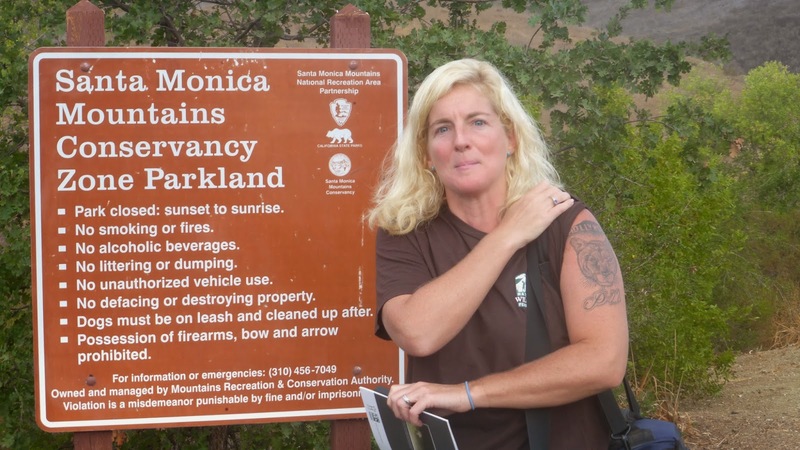 She began the event by showing off her tattoo of P22, the Griffith Park mountain lion that is her inspiration. 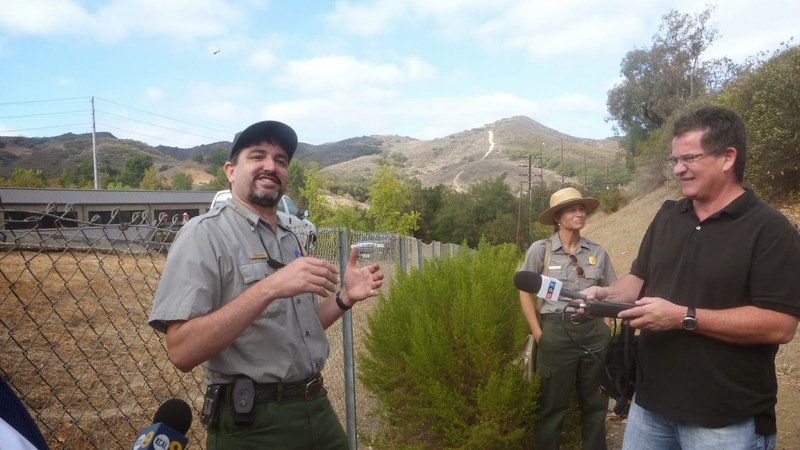 A large flock of reporters, project proponents and activists follow National Park Service ecologist Seth Riley on a tour of the obstacles currently faced by wildlife attempting to cross the 101. Even in a group it was scary crossing the offramp and walking under the overpass. 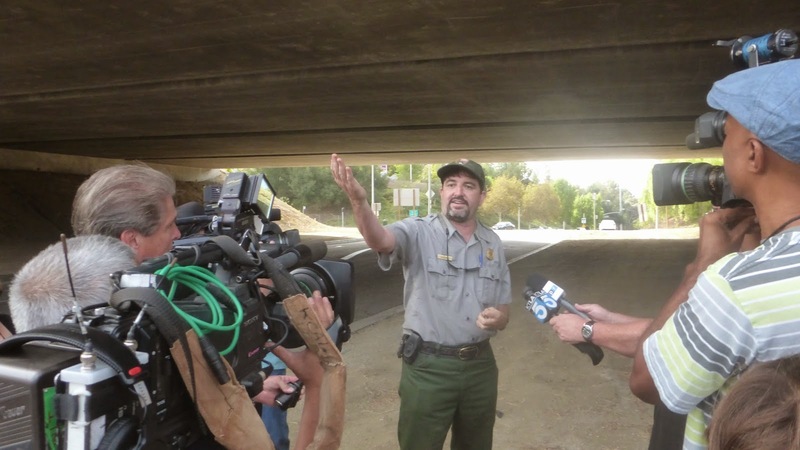 National Park Service wildlife ecologist Seth Riley guides the press under the freeway, pointing out all of the hazards. Riley led the entire troop of press, activists and officials across the offramp and down the side of a steep embankment that is part of Caltrans right of way. 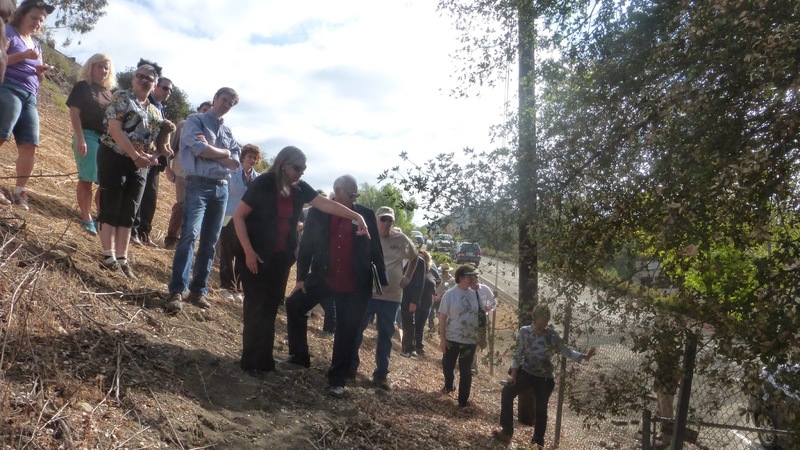 Riley explains that while the effort to gather support and funds for a permanent overpass gathers steam, Caltrans, working with the NPS and private property owners, will remove barriers like this chain link fence to create a safer passage for animals. The temporary plans include proposals to help prevent animals from wandering onto the freeway, including moving fencing up to the edge of the road to eliminate pockets of land like this one that give the illusion of safety, and electrified mats to dissuade animals from traveling up the ramps. 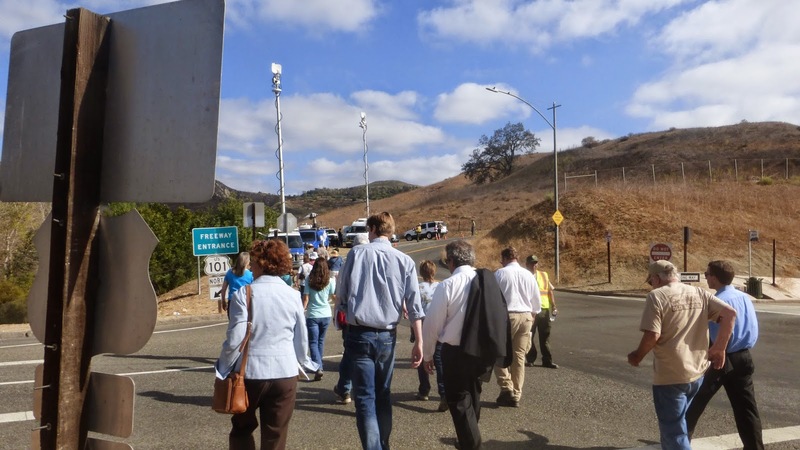 The press tour participants got to experience the feeling of being trapped between the freeway and the fence. That's state Senator Fran Pavley and Malibu City Councilmember Lou La Monte in the center, discussing the barrier. They both prudently wore walking shoes. You never know where you're going to end up on a press event. Like the Brave Old Duke of York's 10,000 men in the nursery rhyme, everyone marched up the hill and back down the hill again. We had someone to direct traffic this time. A luxury the mountain lions don't get to enjoy. Not yet. Malibu resident and former California Coastal Commissioner Sara Wan addresses the crowd on behave of her wildlife advocacy organization the Western Alliance for Nature. The organization is joining with the National Wildlife Federation to raise funds for the project. Wan told me that she's optimistic that we can make this plan a reality. She points to numerous other successful wildlife road crossings in the US, Canada and all over the world. That's Poison Free Malibu founder Kian Schulman with the owl poster, reminding everyone that rodenticide is also a deadly threat to wildlife like mountain lions. Members of PFM were also at the Malibu City Council meeting on October 13 to support the city's resolution. 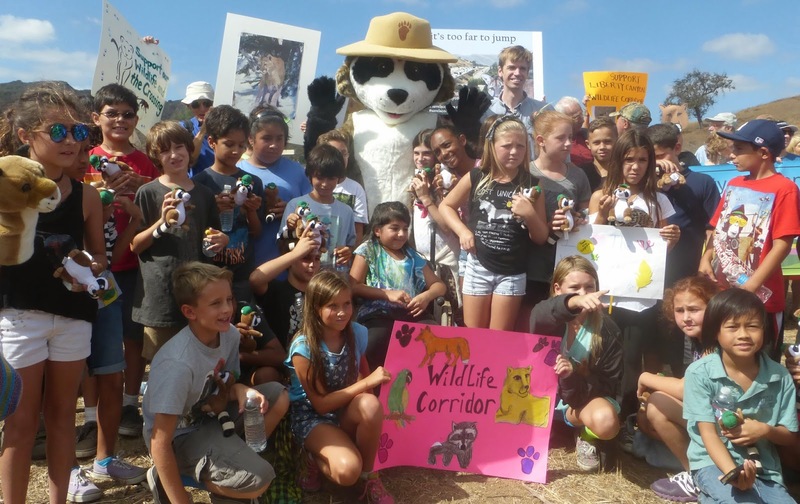 Local school children gather with National Wildlife Federation mascot Ranger Rick for a group photo. These kids raised the first $200 donation for the project, which they presented to NWF President and CEO Collin O'Mara at the rally. Everyone, even reporters, had an opportunity to take a photo with a life-sized P-22 against the backdrop of the freeway. As we left the rally we had a good view of the acres of open space that were once destined to be a housing development and are now parkland and critical wildlife habitat. This is habitat that has been fragmented by extensive human development, but can still be reconnected, allowing mountain lions and other wildlife to once again travel from one mountain range to another, but also into a future where there is still room for them in an ever shrinking world. 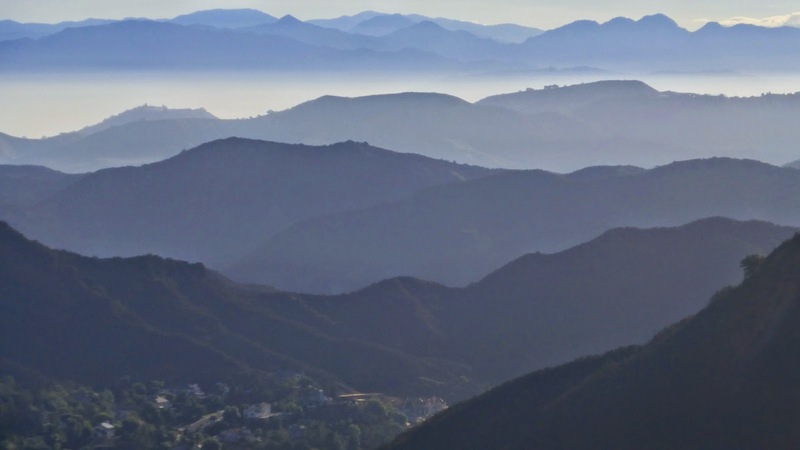 On my way home I stopped to look at the vista of the Santa Monica Mountains with the San Gabriel Mountains in the distance, faint and delicate as a Japanese brush painting. Humans have turned the mountains into islands on the land but its not too late to build bridges, to reconnect the land and make sure we leave enough room for mountain lions, and bob cats, coyotes, badgers, deer, owls and all of the wild animals that still make this their home.